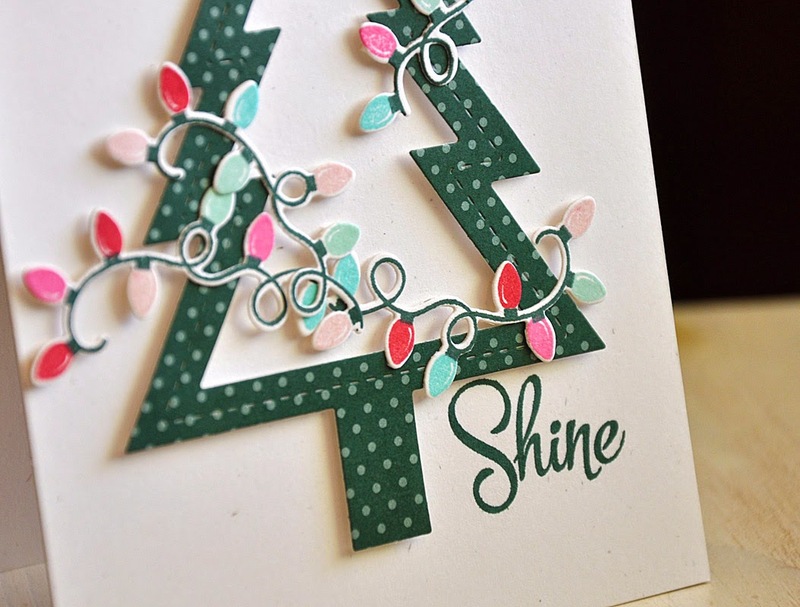 Love the pine feather color featured! Great cards! Awesome balloon idea too! Wonderful idea with the balloon. That idea will make great masculine, feminine and especially juvenile cards. Just change out the backgrounds. Love the tree too. Love the balloon idea and how you draped the lights around the tree. 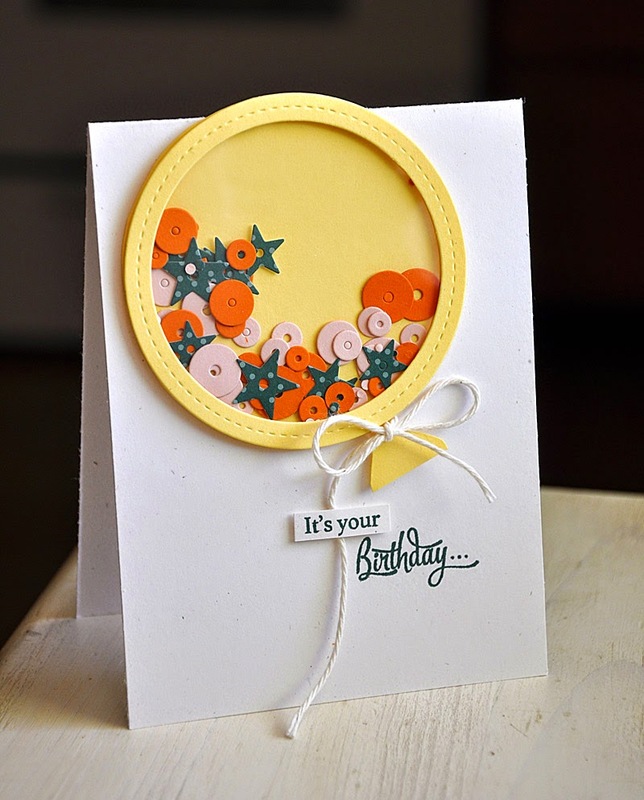 Love the cards & the creativity...a circle die makes a balloon & a non- shaker shaker card! 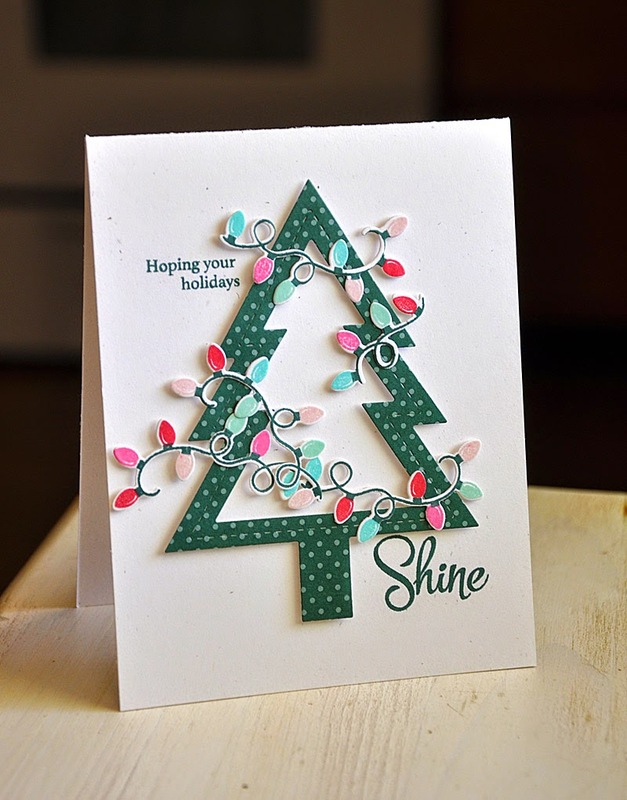 The Christmas tree card is fun and colorful, perfect for the holidays. (Please let us have some more summer first!) And the balloon card is an answer to a prayer. 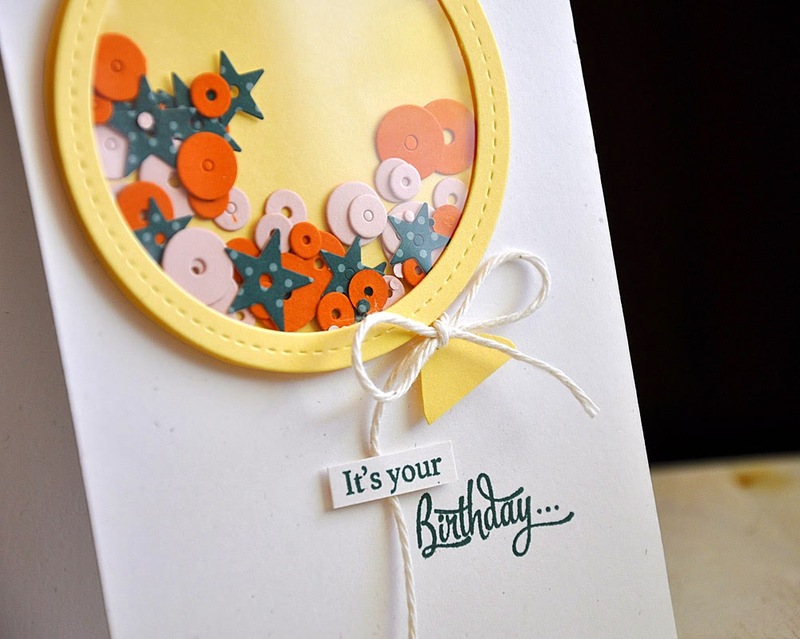 I've been trying to figure out how to make a balloon-shaped shaker card with the supplies I have on hand, without any luck. Thank you for sharing your approach. Love it. Oh so pretty cards. 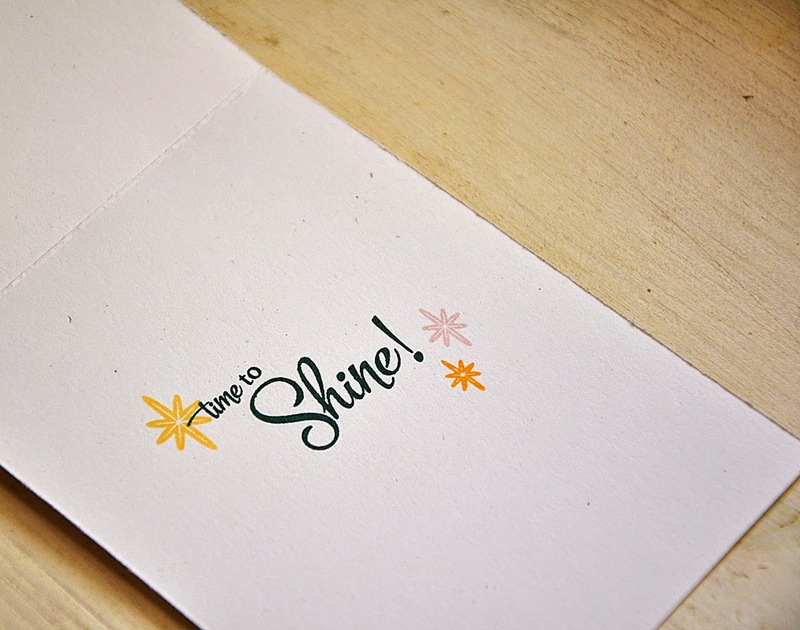 They sparkle and shine all on their own.